Xi Rho was founded on November 15, 1986 at Clarkson University in Potsdam, NY. We've been around 32 years and going strong! 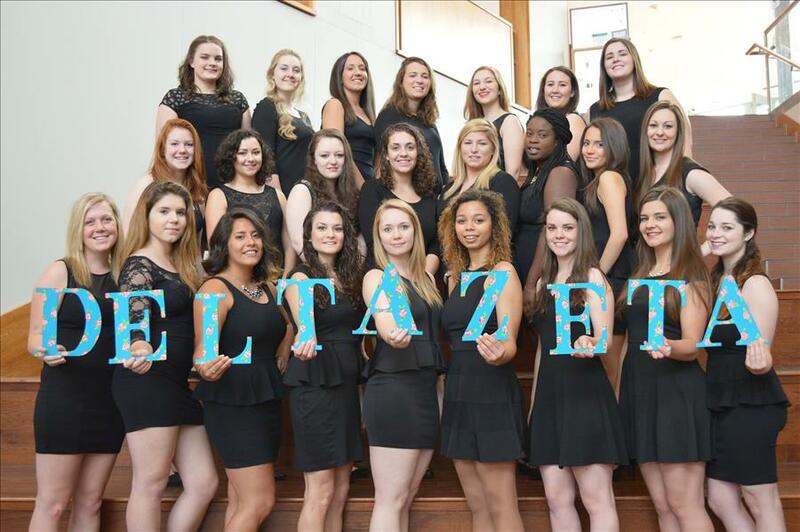 Our chapter is a part of Delta Zeta Region 1. We currently have a total of 15 members in our chapter and our average GPA is 2.8! For the academic year Fall 2016 through Spring 2017 our chapter has donated 190 service hours and $60.00! 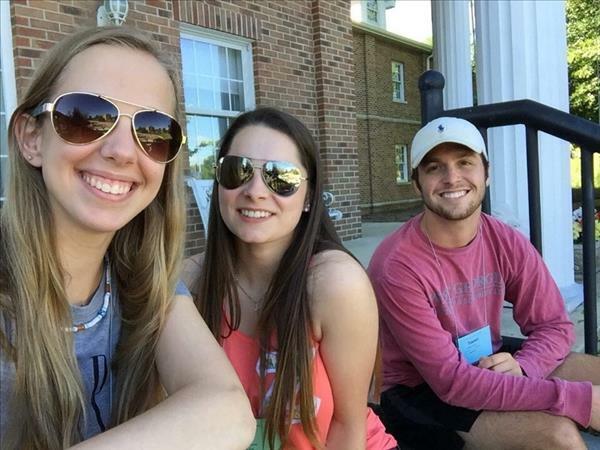 During the summer of 2016, Eva Montagne of the Xi Rho Chapter was nominated by Clarkson University's Greek advisor to attend the Undergraduate Interfraternity Institute (UIFI) held at Indiana University. Each year, the program sets out to push students to define the challenges in their fraternity and sorority communities and excite them on how to create change. Eva learned about the perception of Greek life and what we can do together to educate others about the benefits of fraternal life. Eva discovered new things about herself, how she can help grow Greek life, and how she can motivate others to do the same. The importance of ritual, service and possessing true values that reflect the kind of person one truly wants to be were some of the meaningful lessons Eva learned. 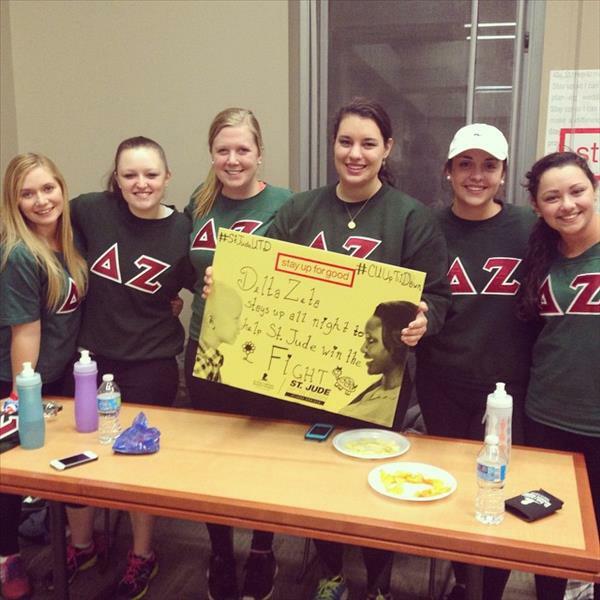 "It was an amazing experience where all Greeks joined together and had an amazing time," said Eva. At Clarkson University, Lexi Pratt, member of the Xi Rho chapter, is the Executive Director for Clarkson University's Up 'till Dawn, a nationwide fundraiser for St. Jude Children's Research Hospital. 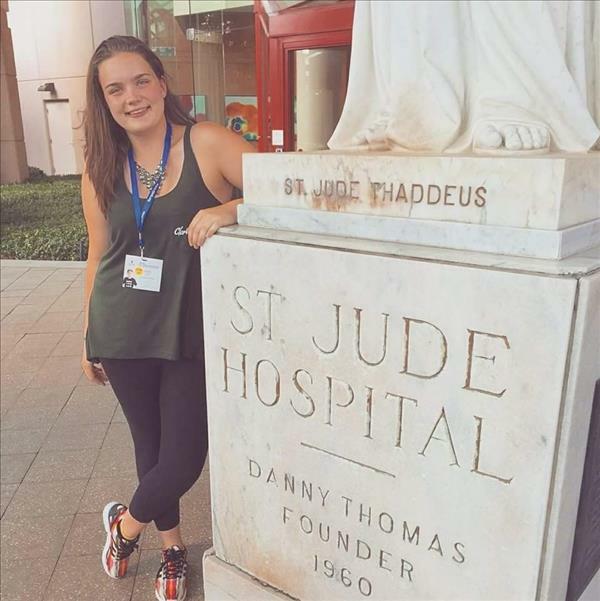 This past summer, Lexi had the opportunity to visit St. Jude Children's Hospital in Memphis, Tennessee and meet patients and their families. Lexi and her team have raised $1,215 to date, and continue to work tirelessly to make Up 'til Dawn one of the most successful philanthropy events at the university. 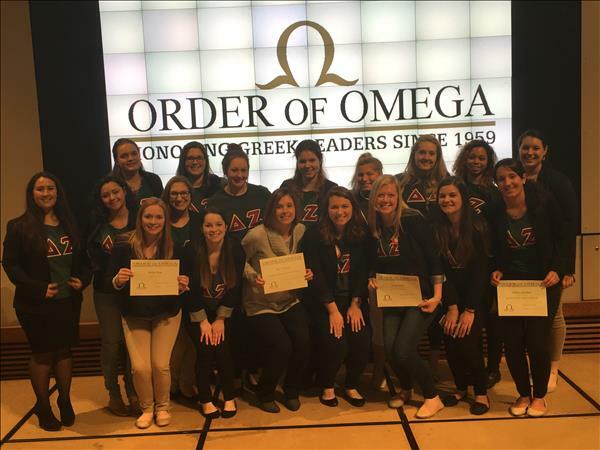 The Xi Rho Chapter was proud to receive four Order of Omega awards out of a possible 15 awards and in competition with 12 fraternal organizations at Clarkson University on Arpil 11, 2016. These awards were for Outstanding Chapter Adviser (Erin Draper), Excellence in Public Relations and Outreach, Excellence in Scholarship, and member Ashley Brisbin received the Outstanding Greek Scholar award.